ROME (Reuters) - Catholic leaders must come down "from the pulpit" to acknowledge that clergy sexual abuse of children and cover-ups had broken the Church's heart and to do more to prevent it, speakers at a conference said on Thursday. 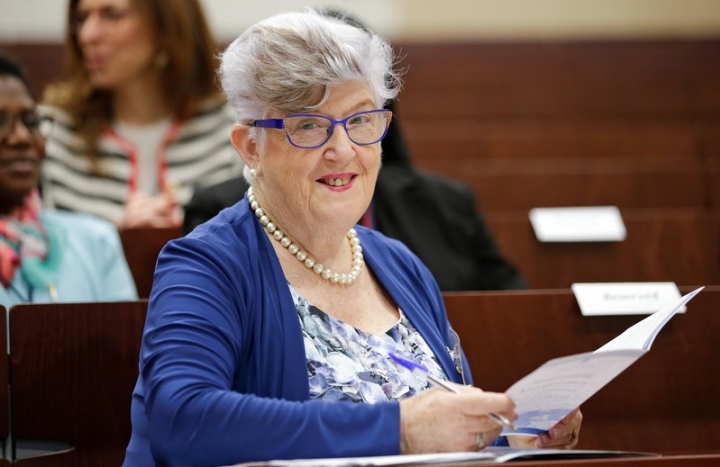 The gathering at a pontifical university in Rome took place as the Vatican was still stinging from the shock resignation on March 1 of Marie Collins from a commission advising Pope Francis on how to root out sexual abuse. Collins, who as a teenager was abused by a priest in Ireland, quit in frustration, citing "shameful" resistance to change within the Vatican. 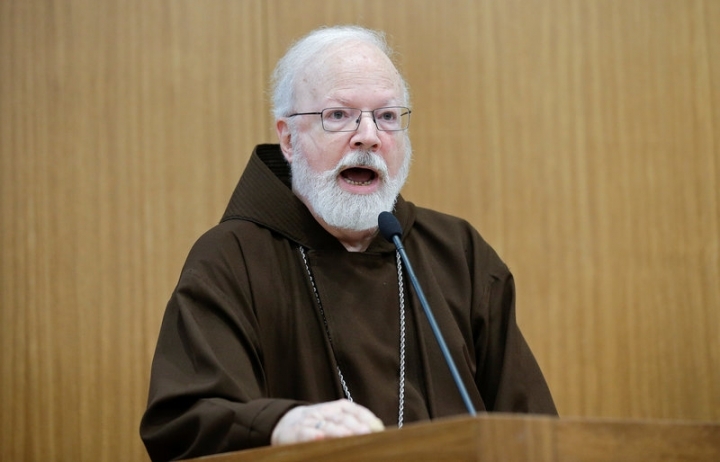 "Child sexual abuse has broken the heart of the Catholic Church," Francis Sullivan of Australia said in his address to the conference, held by the Pontifical Commission for the Protection of Minors - the group Collins left - and attended by top Vatican officials. "We have never really appreciated that the decisions our leaders made in order to facilitate and cover up actually broke the heart of what it meant to be Catholic. 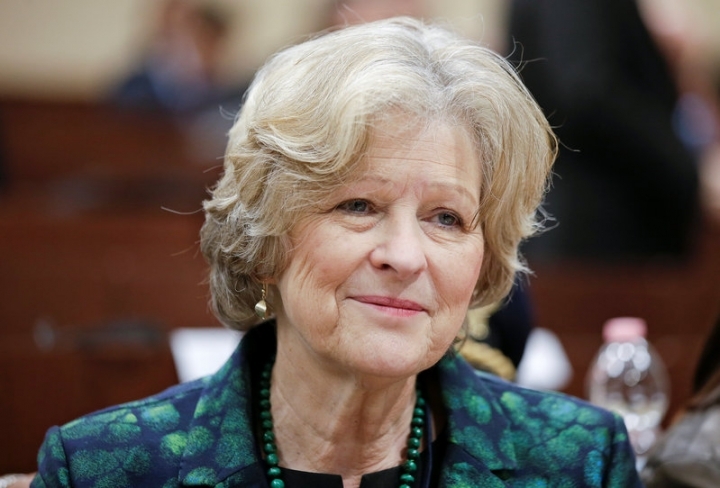 And we need to go back and fully confront that," Sullivan said. Thousands of cases of sexual abuse of children by priests have come to light around the world in recent years as investigations have encouraged long-silent victims to finally go public with their complaints. Victim support groups have repeatedly attacked the Vatican for its response to the crisis since it first emerged in the United States in the early 2000s, saying successive popes have failed to grasp the gravity of the situation. Sullivan, head of Australia's Truth, Justice and Healing Commission, which looked into abuse, said the 1.2 billion- member Church had suffered "massive brand damage," including in his country. 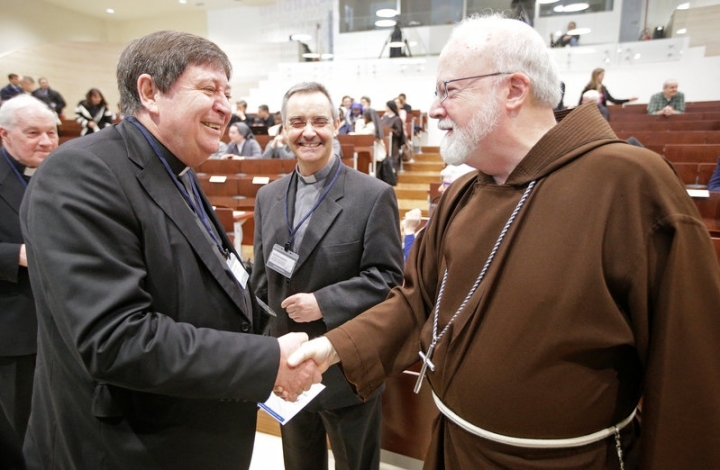 Juan Ignacio Fuentes, from a Catholic education group in Pope Francis' native Argentina, said the Church needed to "come out from behind closed doors" and work together with other groups to combat child sexual abuse. But he said it had to do it "not from the pulpit but on the same level as other groups" if it wanted to even begin to heal the damage done to its prestige. Sullivan said the Church could not console itself with the fact that sexual abuse occurred in all segments of society. "The fact that it happened in the Catholic Church says something about corruption in our Church, that we have lost the plot of the way we are meant to be, that somehow, we enabled not only abusers to exist but we actually enabled them to continue to abuse," he said. Collins' acrimonious departure from the commission was a major setback for the pope, who has been accused of not doing enough to tackle the problem a decades-old problem of bishops transferring abusive priests from parish to parish instead of defrocking them and handing them over to authorities. Scandals continue to emerge. This week, a French television documentary reported that 25 French bishops, including five still in office, had covered up the cases of 32 priests accused of sexual abuses. The Church said the report was biased and inaccurate.